Rank: #10 out of 20. 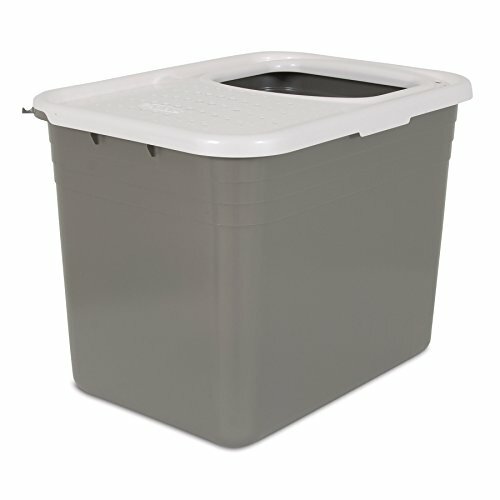 Petmate Top Entry is a very popular option in the middle of the litter boxes price range. It's in the top 3 bestselling litter boxes and has dozens of popular alternatives in the same price range, such as Purina Tidy Cats Breeze or IRIS Open-Top . Petmate Top Entry price is roughly the same as the price of an average litter box (£36.31).